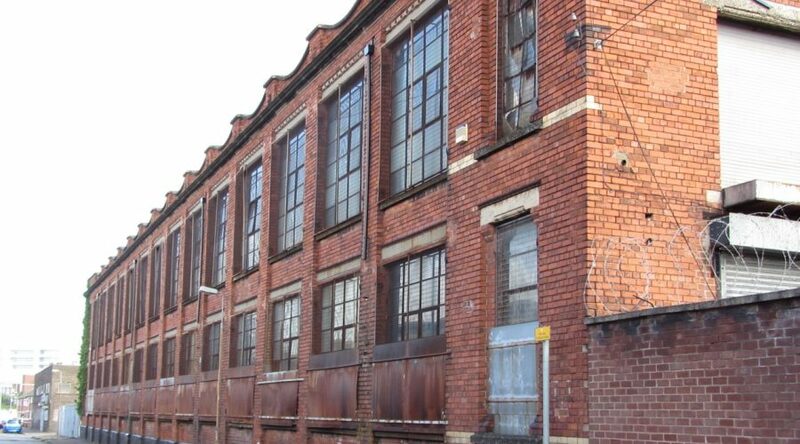 The Community Arts Partnership (CAP) is delighted to be embarking on an innovative project, with the Greater Village Regeneration Trust (GVRT) and a wide range of other partners, using the arts to explore red brick heritage in the Village area of south Belfast and across the city. 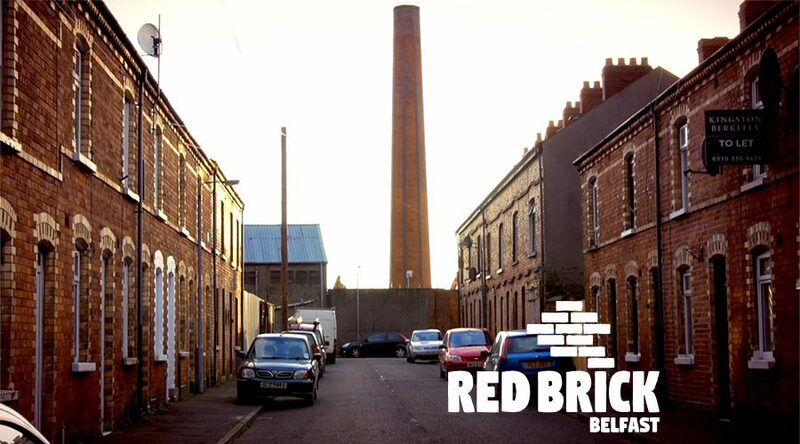 Red Brick Belfast received £10,000 through the Heritage Lottery Fund’s Sharing Heritage programme. 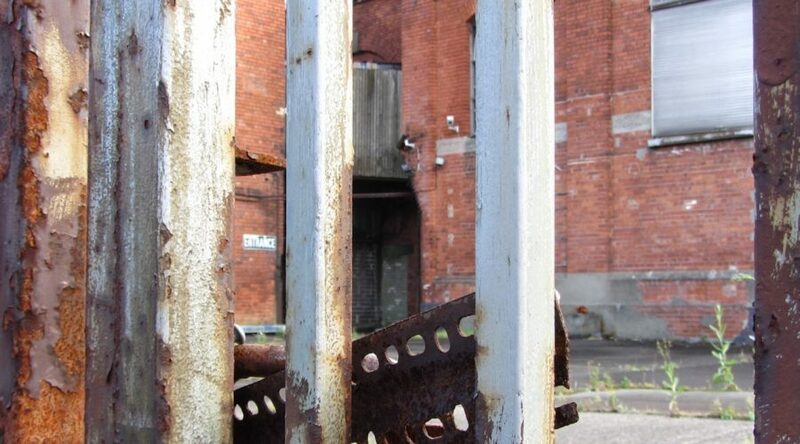 The group will investigate red brick heritage in other parts of the city too, including the restored terraces in McMaster Street, to the east, off the Newtownards Road. 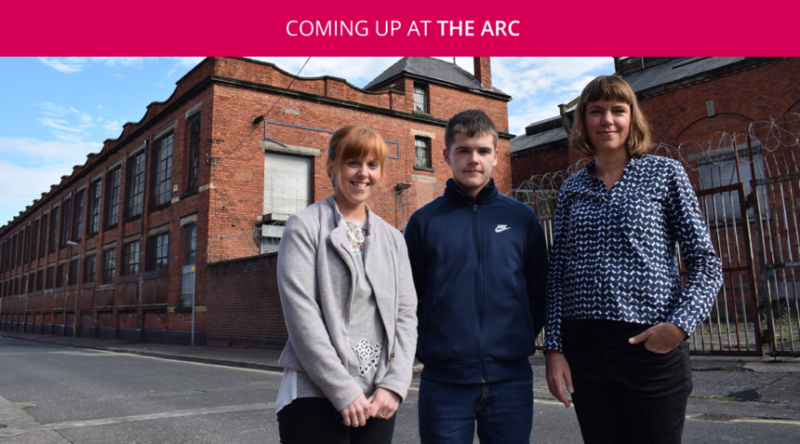 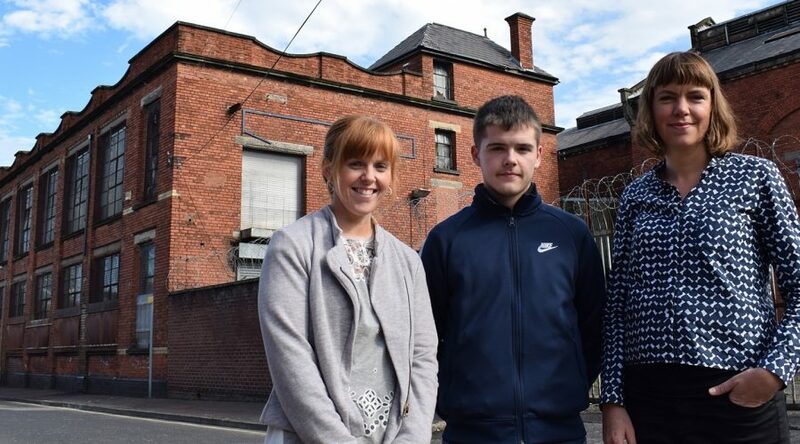 They will get to grips with hands-on repair of damaged brickwork at the listed Oldpark Carnegie Library in north Belfast, and form and fire their own brick inspired tiles for use in the Village community garden. 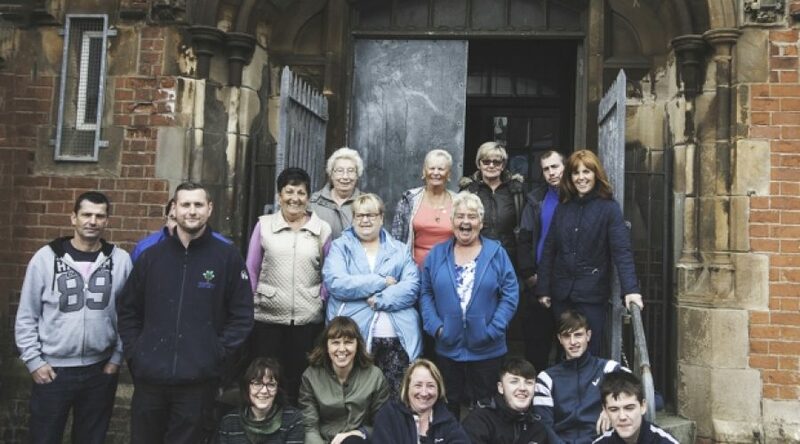 The project reaches out across the Irish Sea, to members of ‘Home Baked’, a Co-operative Bakery and Community Land Trust based in Liverpool, Belfast’s sister city, who will share their experience of breathing life into red brick heritage there. 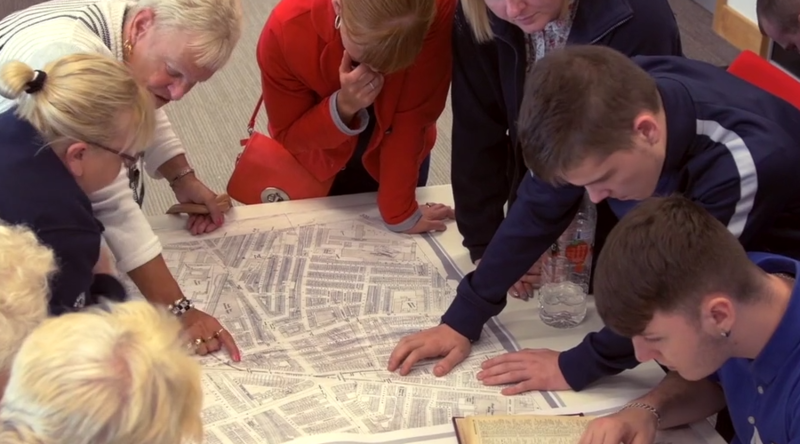 “We are really pleased to be leading a project which showcases how the arts can help reinforce local identity and shine a light on the potential of local heritage to bring a positive focus to communities”.